A small amount of parking is available on a side road on the east side of the church. 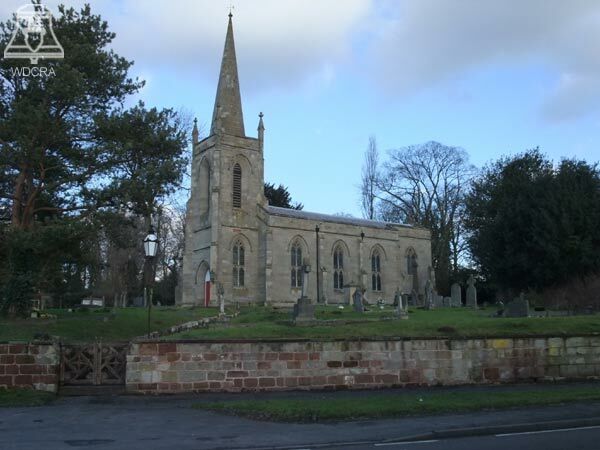 The church is situated on the Kidderminster to Bromsgrove Road. Harvington Hall is a kilometre away. Close proximity of houses to the church restricts ringing in this very small village.